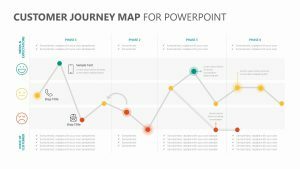 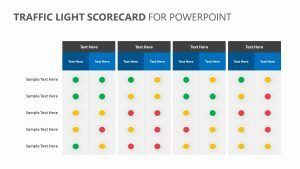 Gauge the success of your employees or colleagues in an easy-to-understand way with the help of the Scorecard Slides for PowerPoint. 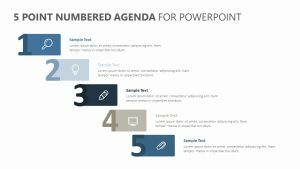 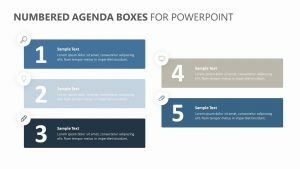 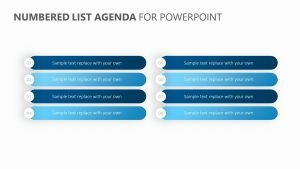 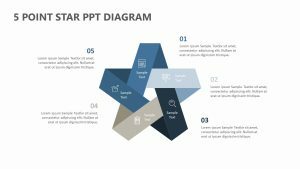 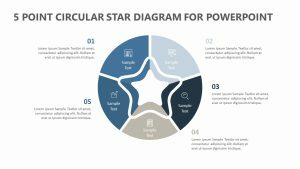 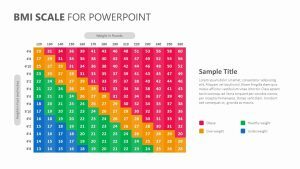 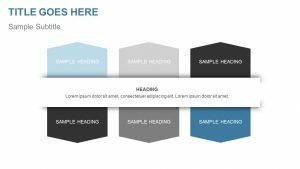 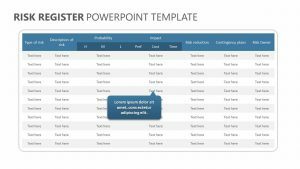 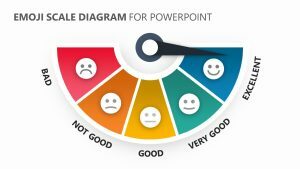 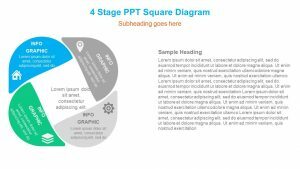 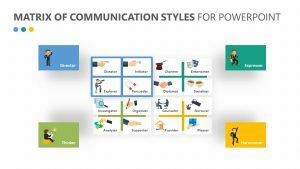 The Scorecard Slides for PowerPoint offers up a scorecard that can easily be marked and edited using different metrics depending on what sort of information you are basing it on. 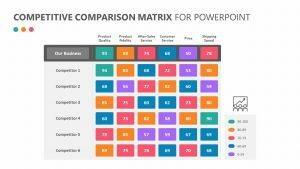 There are five rows and five columns that you can edit to input any metric you want to use. 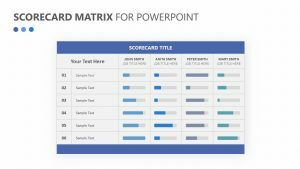 Then, using your choice of marker, you can measure how well or how poorly they are doing by placing it in the corresponding intersection.